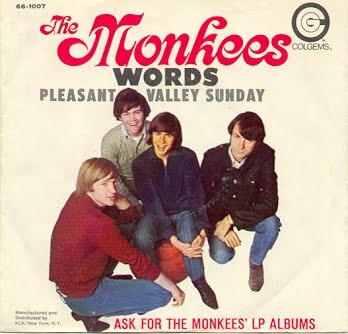 As a New Year's present, here is yet another "Monkees Headquarters" radio show. This one is in two parts; here is the first, the second will run next month. It was recorded this time of year 23 years ago in 1988. Enjoy, and I promise more of these episodes in the year to come.